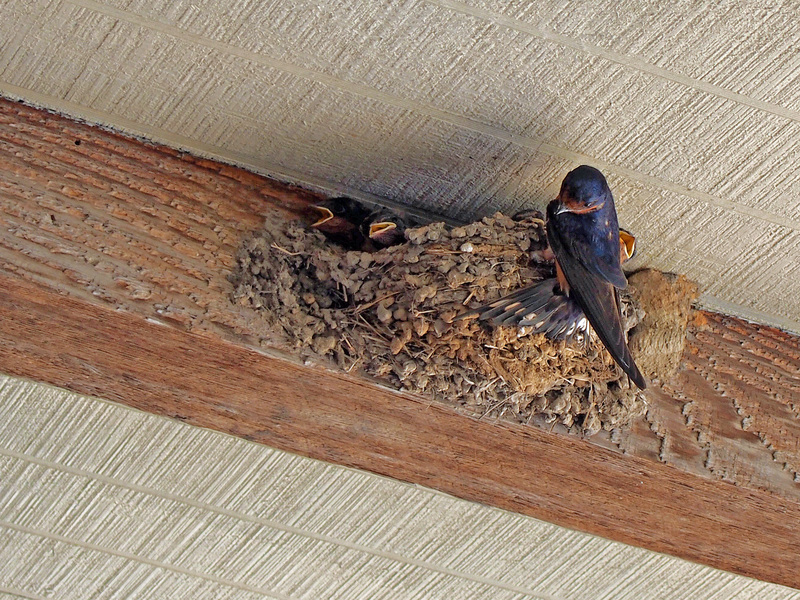 Four little birds and a very busy mom. 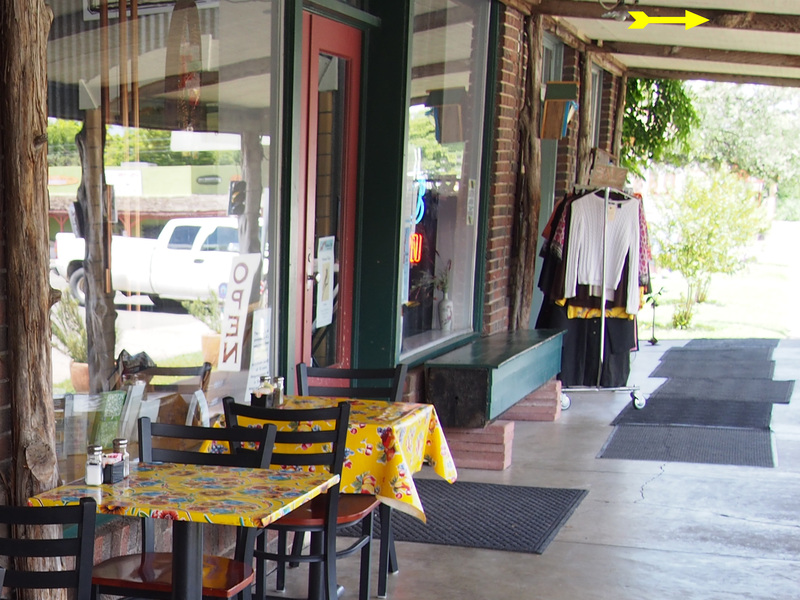 This week I had lunch with my best friend at The Redbud Cafe in Blanco, Texas. One of our favorite places for lunch. ( Road Trip June 08, 2015 to Blanco Texas). 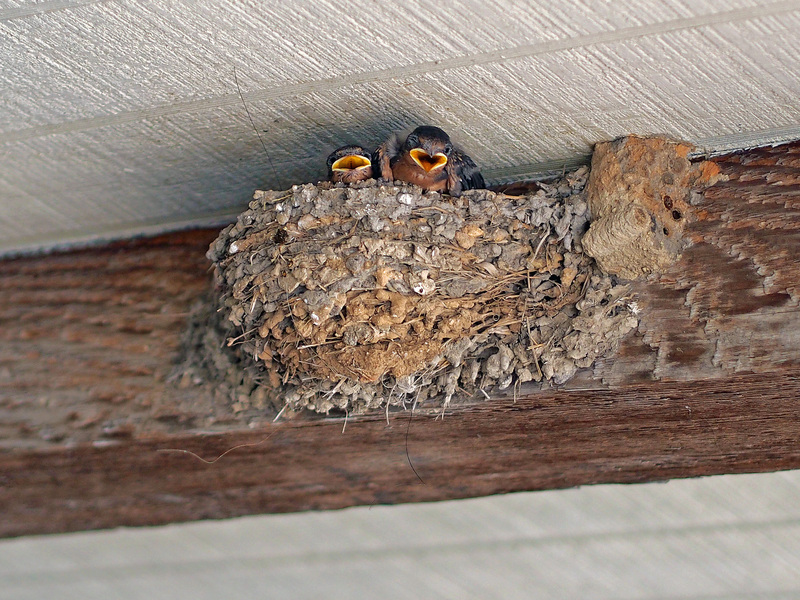 While there we noticed a swallow had built her nest on one of the rafters. There were no of chicks at the time. 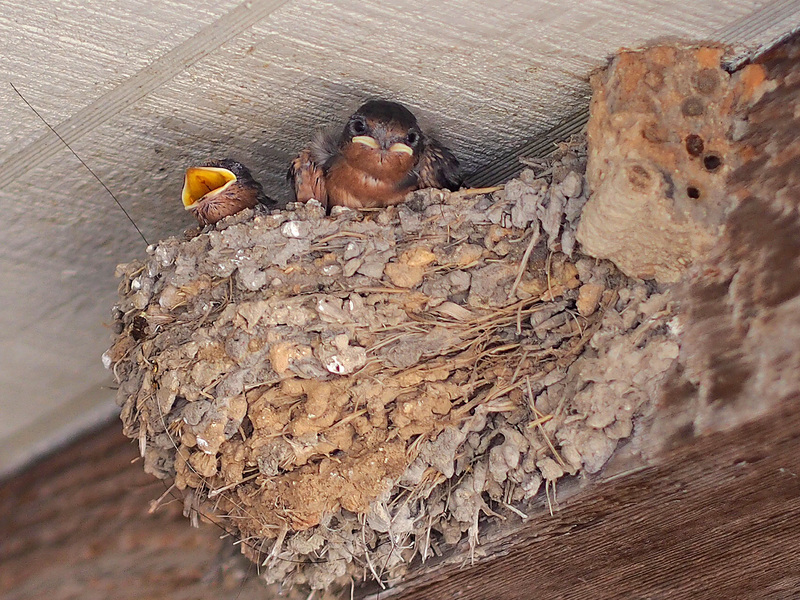 This time, July 16, 2015, we found a very busy mother and four very hungry chicks. They were so much fun to watch.